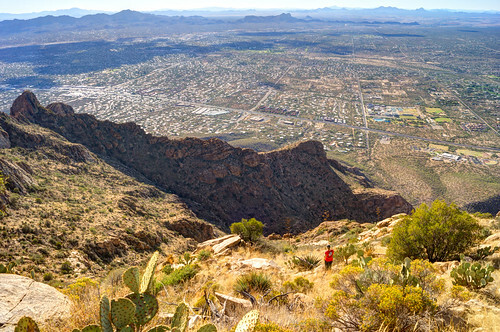 Of the 5 mountain ranges that surround Tucson, Arizona, the Santa Catalinas to the North boast the greatest number of hiking trails. 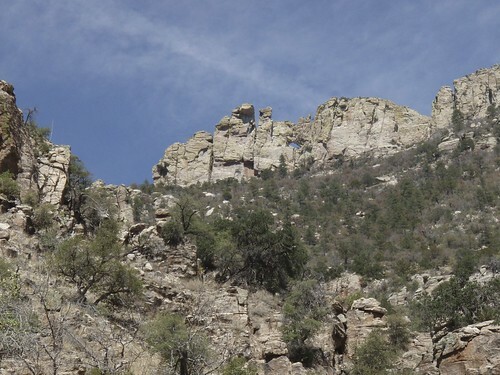 From deep rocky canyons hiding refreshing pools in heart of the desert to cool forest trails lined by ferns and aspens up near the peak of Mount Lemmon, the Catalinas have it all. Before we dive into the list, let's get the lay of the land. 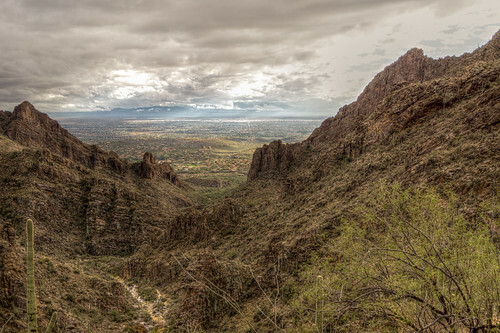 The Santa Catalina Mountains are divided into two major parts by Romero Canyon, which cuts into the range from the West, while the West Fork of Sabino Canyon comes in from the East to meet up at Romero Pass. 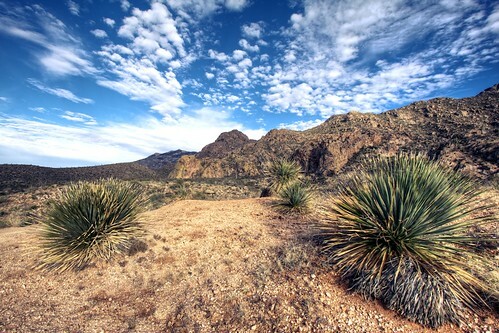 Everything South of the pass is generally considered to be part of the "front range" since it is closer to the city, while the rest of the Catalinas are referred to as the "back range". 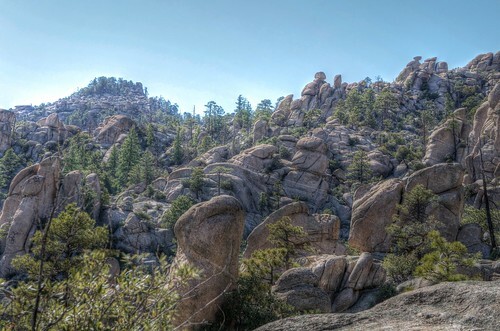 The front range tends to feature more desert hiking through deep canyons while the back range is where you'll find more hikes among pines than cacti. 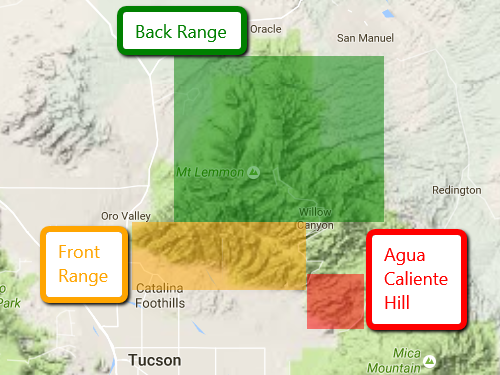 In between the Santa Catalinas and the Rincon Mountains to the East of town, there is a lone peak called Agua Caliente Hill. 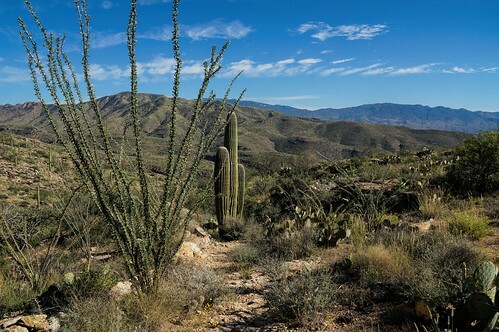 Although it sits North of Redington Pass, which many regard as the dividing line between the two major ranges, it is separated from the Catalinas by Milagrosa and Agua Caliente canyons. As a result, it is not typically thought of as part of the Santa Catalinas and we will be leaving that area out of this list, despite the fact that it features several great hikes, such as Milagrosa Pools, Milagrosa Loop, and an amazing hike to the peak of Agua Caliente Hill itself. 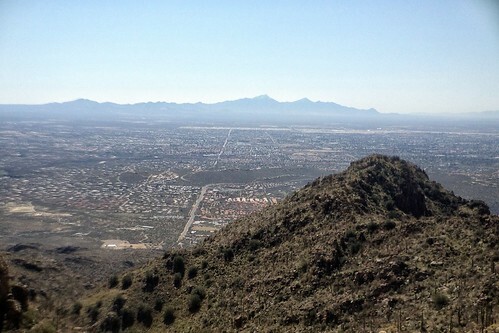 Looking North at the Catalinas from Tucson, Pontatoc Ridge is one of the most prominent features in the front range and the hike up it is nothing short of spectacular. 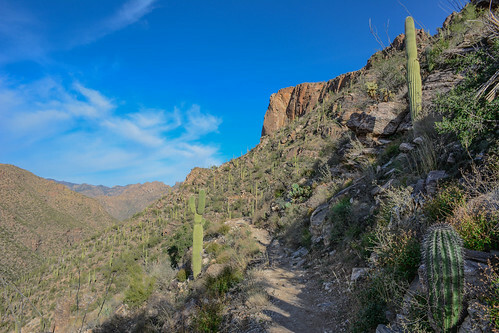 Most visitors to Sabino Canyon Recreation Area will only experience the namesake gorge from the seat of a tram, but high above the road on the East wall, the Phoneline trail pushes towards Sabino Basin in the heart of the mountains. Starting up at 8,000 feet in the back range of the Catalinas, the Box Camp trail offers respite from the desert heat, as well as a significant change in scenery. 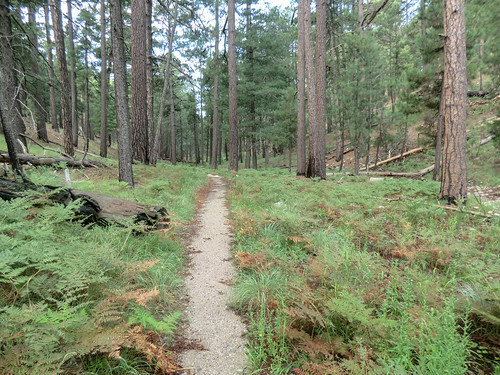 At the top of Mount Lemmon, the highest peak in the Catalinas, there is a short loop hike that packs a lot of variety into a small amount of distance. 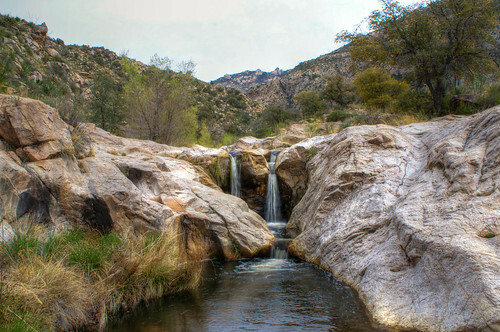 Starting in Catalina State Park on the West side of the mountains, the hike into Romero Canyon is a popular trail to explore with its many pools and views. One of the highest peaks in the front range, Mount Kimball's tree covered dome make panorama views scarce, but there's plenty to be had on the 4.5 mile climb up. Don't let the label scare you away, there are switchbacks that zig zag up the namesake hill at the end of this hike and the views at the top are totally worth it. Originally built to create a recreational reservoir for locals, the dam remains a popular place to play in the water long after the lake has silted in. 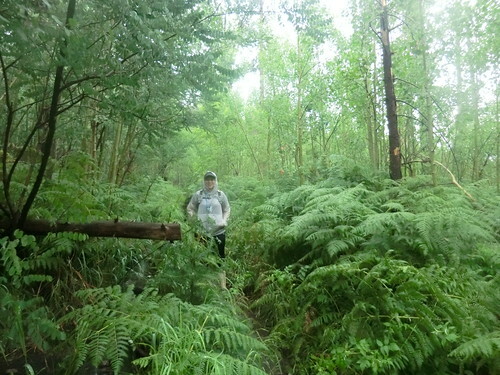 This loop hike is the ideal way to get there. 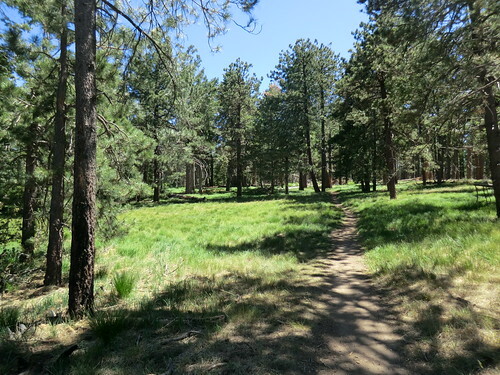 This trail was once used by the Army to reach their camp in the mountains and would make any drill instructor happy. The amazing changing views provide plenty of motivation to soldier on. 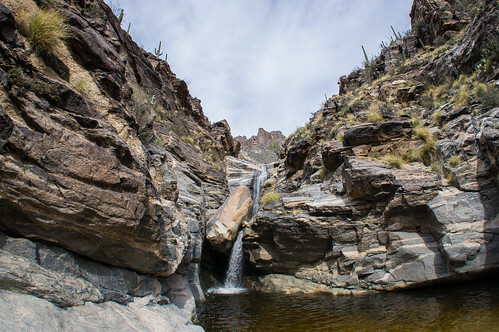 Right in the middle of the Santa Catalinas is a huge natural pool that has something for everyone, and the hike in is pretty straightforward. 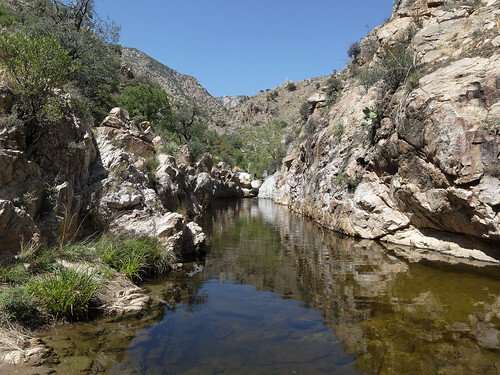 Halfway up Ventana Canyon, the creek has carved several pools out of the bedrock which makes for a stellar place to have a little picnic at the end of the hike. Hiking through this appropriately named area can feel like an adventure through an alien landscape as countless hoodoos rise above the trees all around. 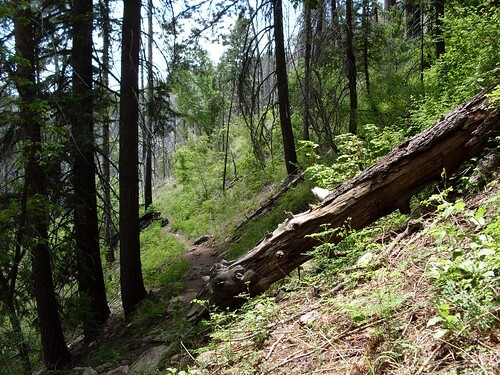 This loop hike lets you scope it out from above and then trek right through it. 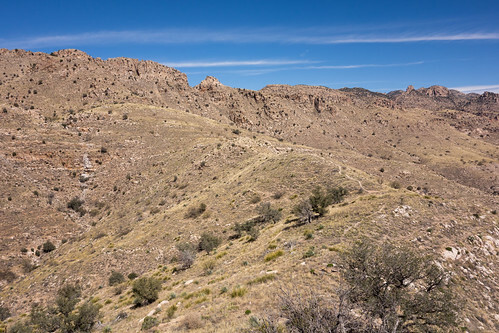 Blackett's Ridge separates Sabino Canyon and its tram road from Bear Canyon and Seven Falls, which means that you end up looking down into both from the hike along the top. 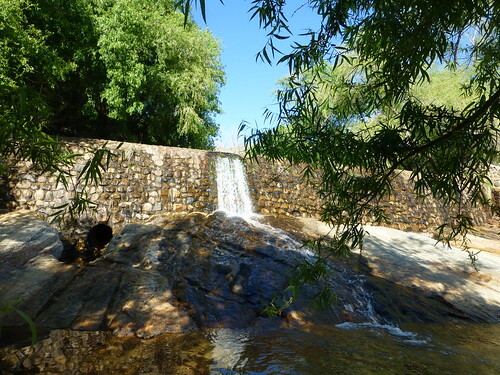 Once you see the seven consecutive cascades tucked up inside Bear Canyon, you'll understand why this is probably the most popular hike in Tucson. One of the few hikes on the North slopes of the back range, this loop hike has all that you could want from a mountain trail. The highest point at the West end of the front range, Pusch Peak is easily recognizable, and therefore a great landmark to look on with the pride of knowing you've conquered the hike to the summit. 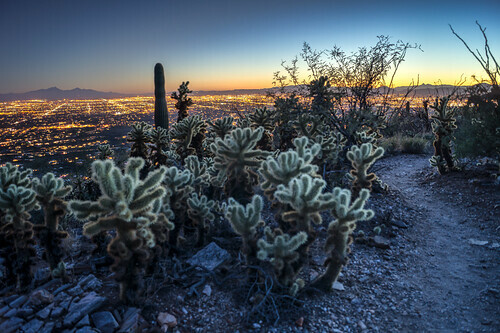 For local Tucsonans looking to escape the desert for awhile, this is the ideal hike. 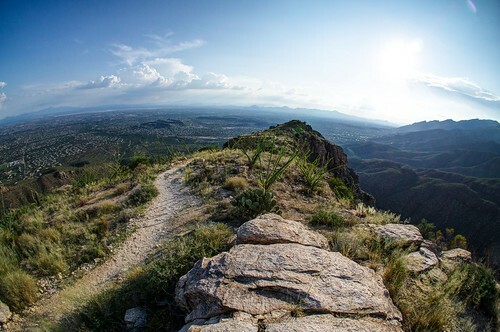 With over a hundred miles of trails criss-crossing the Catalinas, there are many more great hikes than we could include on this list without it being overwhelming and ridiculous. Here are 3 examples of some of the other gems hidden in the mountains: Pima Canyon Dam, Romero Canyon Loop, and Babad Do'ag. At 12.5 miles long with almost a mile of vertical climb, The Window is not for the faint of heart. But anyone has made the journey from the cacti at the bottom of Ventana Canyon to the pine forest surrounding the namesake hole in the mountain will probably tell you that it's well worth the trek. Do you agree with our rankings? 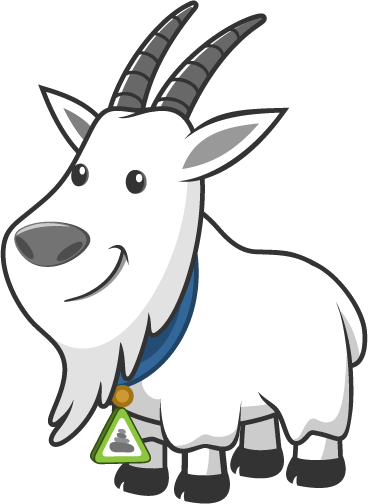 Did we leave a hike off that should have been included? Tell us in the comments.